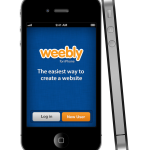 The popular website creation service provider Weebly has finally released its official app for iPad. Arriving via the new universal 3.0 update to the company’s iOS app, which was launched for iPhone back in May 2012, Weebly for iPad gives you the ability to create fantastic and functional websites right from your iOS tablet. This is a significant improvement over Weebly for iPhone, which only supports blogging, online store management, and site analytics. 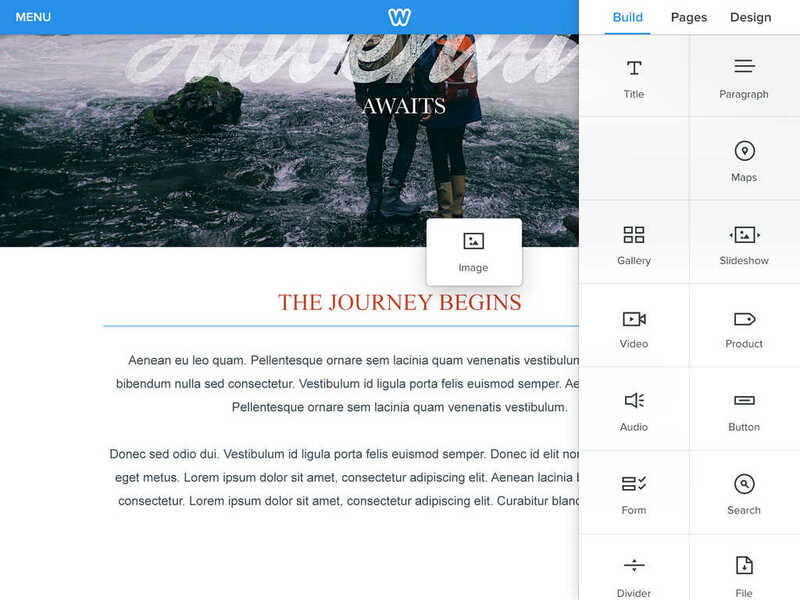 Site stats and blog and store functionality are set to be added to Weebly for iPad in an upcoming update. Compatible with iPhone, iPod touch, and iPad running iOS 8.0 or later, the new universal version of Weebly is available now on the App Store for free. See also: Autodesk unveils brand new SketchBook Mobile drawing app for iPhone and iPad, Google launches Primer app for iOS to help startups learn lessons on marketing, and With an update, iOS 8 Swarm users can check-in with a Notification Center widget.